Established in 1912 in Tokyo, Sharp has a long history of creating breakthrough products designed to meet the needs of consumers. Since its beginnings and with the founder’s dream to "Make products that other companies want to imitate", Sharp has gone from strength to strength with technologically-advanced ‘one-of-a-kind’ products. 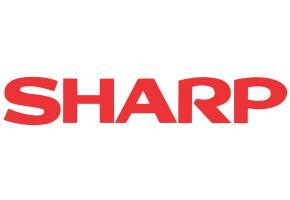 Sharp’s world-wide leadership in technology innovations; especially in LCD and Solar, ensures Sharp is at the forefront of the pack, with the brand currently sold in 140 countries. 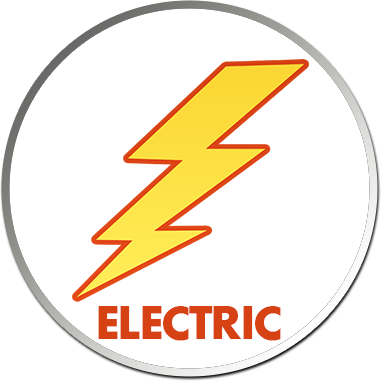 Sharp also complies with all relevant environmental regulations and legislations and maintains energy conservation by carefully conserving resources during manufacture. If you are looking for an innovative solution for your home or office, browse through our range of Sharp products. For further product or warranty information please feel free to contact us on 1300 664 684 or Sharp directly on 1300 135 022.